Neil writes about MotoGP technology for a selection of motorcycle magazines and newspapers throughout the world. 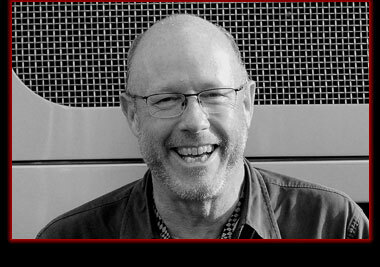 Each year he writes the technical summaries for the officially licensed MotoGP season review and for Motocourse. 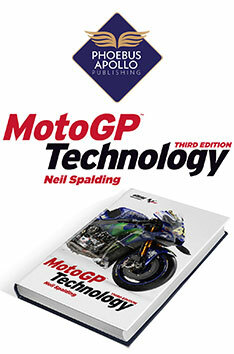 Neil is also the author of a critically acclaimed series of books on MotoGP Technology, the officially licensed technical analysis of the MotoGP class, now in its third edition. Neil was also part of the British Eurosport MotoGP commentary team. Neil started riding motorcycles in 1972 and finally went racing in 1980, in a long club career he won two Championships. In 1995, along with Alan Cathcart, Neil persuaded SBK to run the European Supermono series, at the time this was the only race series to encourage prototype Four-strokes. Neil went on to run his own team in the British Supersport Championship. Neil has worked in MotoGP for the last 15 years, photographing the bikes in pit lane and recording their development race by race. When not at the circuits Neil runs Sigma Performance, a supplier of racing slipper clutches.